Here at Awesome Quality Garage Door Repairs, Inc., we only aim for the best in garage repair services in Orange County and are also the greatest gate repair services in Orange County, CA. We only provide you the greatest in everything garages and gates in Orange County. The gate repair is the most awesome repair service within Orange County, CA. We only want the greatest quality garage door repairs and the greatest gate repairs. If you have a special gate that is an entrance to a gated communities, then we should be of value to you in keeping you safe. 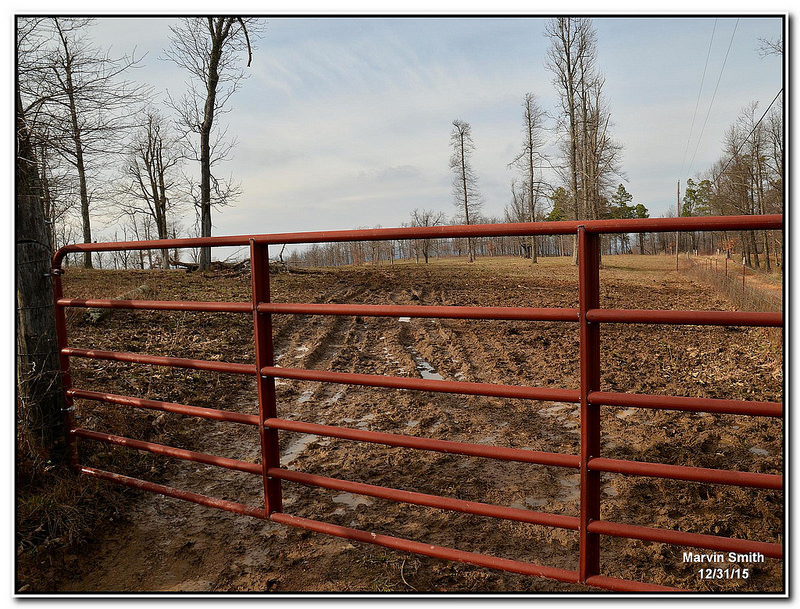 The dangers of having a gate wide open is that intruders and terror seekers will tread on your land! Your property! You will be very unsafe. Don't you want to keep your children safe! Don't let these random strangers do as they please on your land that just isn't right. When your gates are down bad things happen, and we do not want bad things to happen to you while your in Orange County, so let a reliable garage door repair company that happens to be located in Orange County settle your problems for you. Unless you like bugs, wild animals and disgusting things entering your vicinity, we are gonna assume that you do not, so why don't you let the greatest gate repair company in Orange County take care of all your problems? You know our services are necessary, and we are waiting for you to finally make that call at (---)--- ----. For all your gate/garage repairs call Awesome Quality Garage Door Repairs! Gates are suppose to promote a "Keep out" mentality. They were made to separate. The same applies to fences as well. They were made to hold your ground and show were friends until you cross the line. If it was all ice-cream and rainbows gates would not exist. That is the definition of "Open territory". If you want to keep what you have earned, you'll need a gate to protect your valuable proceedings. Now if your gates have recently been exposed in anyway, that is your signal to all Awesome Quality Garage Door Repairs, Inc. We are the greatest gate repair company within Orange County. We will provide you with the best gate repair service in the whole town. ​The gate repair services we do can also be used in schools to keep all the people who aren't students out, this method is used in almost every school format. 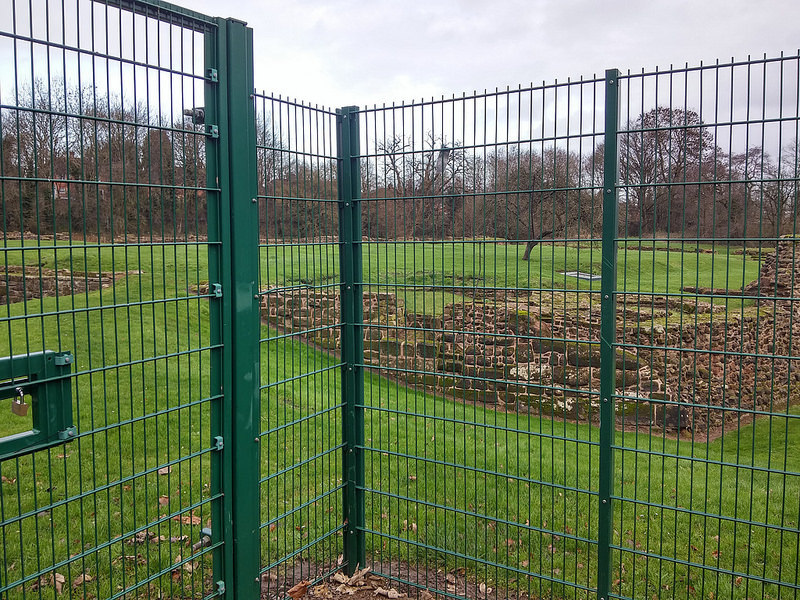 These gates will prevent criminals and delinquents from entering a school, contact our company for any needed gates for school. These lower division learning centers tend to prefer sliding doors for their school. Awesome Quality Garage Doors, Inc. is here to give you the proper gate treatment you deserve. You need to wall off golf carts be sure to contact our company for !gate repair services in Orange County! ​Our gates are also used on ice rinks, to keep the interior locked out from the outside. You know what happens when the gates or taken down or broken? A kid runs on the ice court and gets injured and nobody likes seeing that it is really, really painful to watch, soo we want you to keep that ice rink gate in check. ​What happens when you don't have a gate that's not high enough at a baseball game? The ball goes over it and you will have to get it, which is time consuming. ​What happens if you don't have a gate or if your gate is damaged at a public event? People would sneak in causing you to lose a-lot of money. It is your financial responsibility to maintenance these gates. ​Many people do not see the value in having gates for parking lots. Why wouldn't you have a gate for this situation? The !Parking! lots with gates give a clear sign to people that they are not wanted. The gate will protect your vehicle from possible break-ins from thieves who look for cars to steal. Don't waste anymore time and get a gate for security in your parking lot. ​Wouldn't you need a gate for your private driveway? You need to keep yourself protected from danger. What about home girl you want her to be protected too right? Make sure you keep your family safe-guarded from any confounding variables. You would not be happy if your life-long companion was taken from you like your dog or cat. Keep your gate secured by using Awesome Quality Garage Door Repairs, Inc., so we can give you the best quality garage door repair within Orange County, CA, as the greatest gate repair in Orange County, CA! ​We just want to be of service to you in all your garage door repair problems and gate repair problems in Orange County, CA!